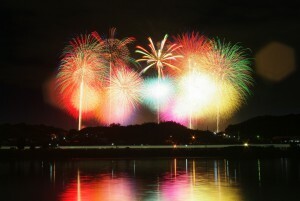 PL Art of Fireworks Festival is a religious event of Church Perfect Liberty. 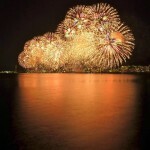 It is recognized as one of the biggest fireworks festivals in the world. 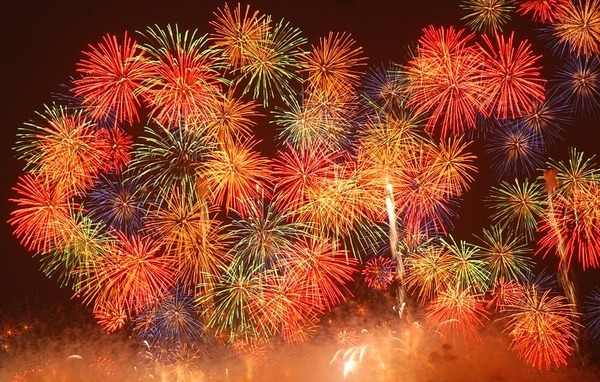 Surprisingly, more than 20,000 units of artistic fireworks are continuously shot off with BGM and the highlight is the mega-size Star Mine blasting 8,000 shots that light up the sky spectacularly, so you can enjoy seeing many beautiful fireworks during about 60 minutes. 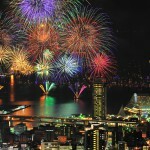 On the event day, it is extremely crowded so you might not be able to watch and enjoy the amazing view of the fireworks. 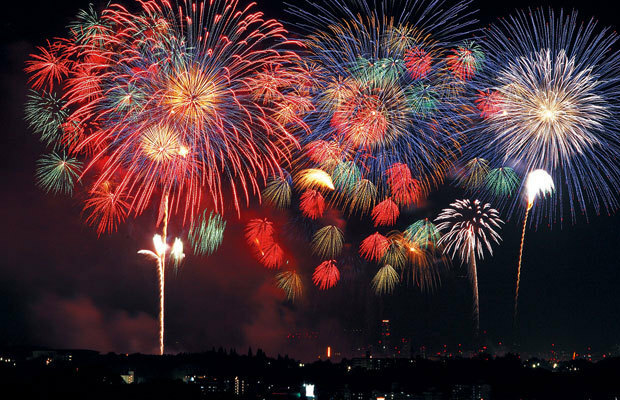 If you want to get the good-viewing spot, you should go the venue early (around 6 hours before the firework starts). 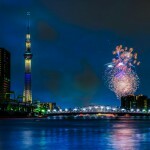 Therefore, we recommend you to reserve the paid seat to enjoy the amazing view. These tickets can be bought from ticket dealer sites such as Ticket-Pia, LAWSON Ticket, E-plus. However, the tickets can only be bought from within Japan. If you are interested in getting hands on the ticket, please contact Nozomi Co. Ltd. If you have any questions or ticket purchasing inquiry, please contact Nozomi Co. Ltd.
Updating Tokyo’s Fashion in TOKYO GIRLS COLLECTION!